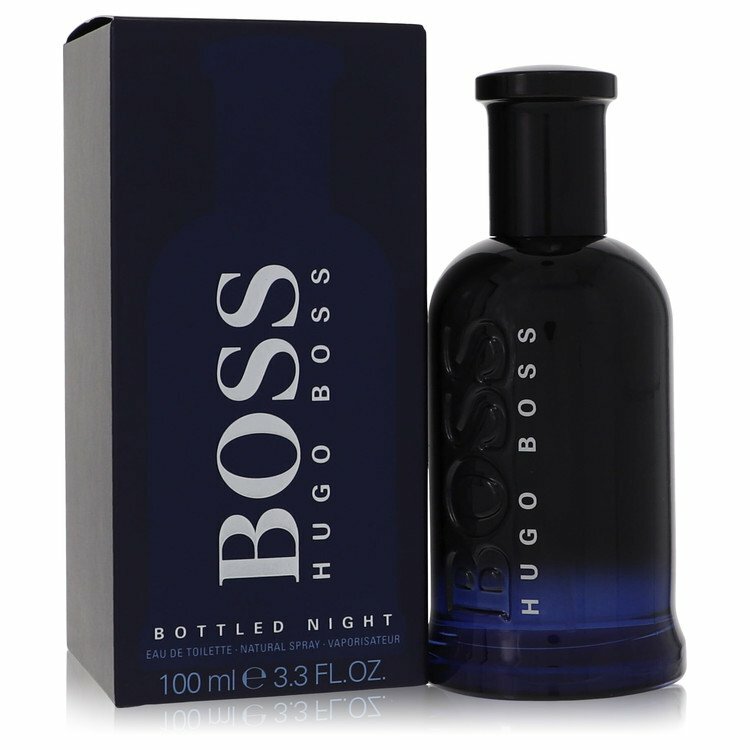 There are 38 reviews of Boss Bottled Night. Used to own and probably will again. Nice easygoing scent for work. Starts off spicy and green. Violet comes in next, soapy and clean. As it keeps going further into the drydown, you get more of the sweet sandlewood but the light violet note persists. This has a lot of notes throughout that I like and it performed very well. I’m pleasantly surprised. Feels casual but could be worn throughout the year because it has a very clean feel. Projection is good but longevity is excellent, lasts all day. Well this is just to me a fragrance, nothing offensive, nothing memorable, and nothing special. Just one of my first fragrances.... Just throw it on in a casual staying in mood. You can not overspray this, bright ish opening..... Soapy but clean, dies right down after that first hour. Maybe recommended for very easily pleased, or people starting their collection. There are worse frags out there at this price range. 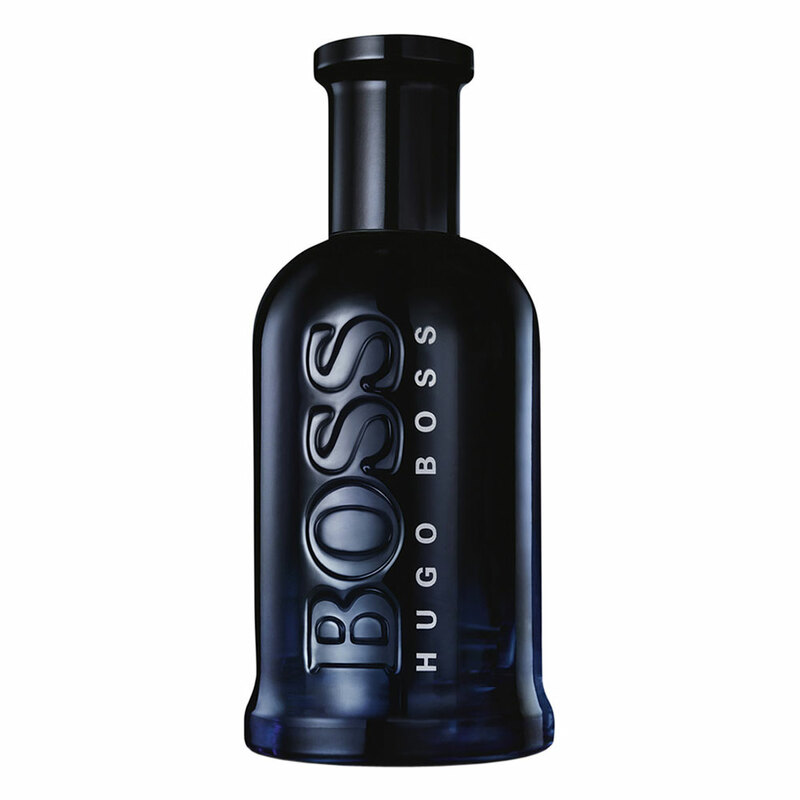 Bottled Night is one of the best fragrances released by Hugo Boss and girls absolutely love it! Highly complimented, long lasting if over applied, sensual and invigorating, it's basically an all year round night-oriented frangrance and you can't simply go wrong with it because it's a real winner. This is quite screechy, synthetic and obnoxious. The notes are a mere fantasy - it only smells of synthetic violets, musks, and some faint woody notes. The good thing is that it is over pretty quickly. For something in similar ballpark but much better - try Burberry Touch for Men. For something somewhat similar but a lot, lot better - try Gucci Pour Homme II. For something vaguely similar but infinitely better - try Fahrenheit. Honestly, I cannot think of anything worse at this price point. There are no member images of Boss Bottled Night yet. Why not be the first?